Assists in plant nutrient uptake, especially useful in foliar formulations. Fulvic acid is the short chain component of the full range of humic acid products. 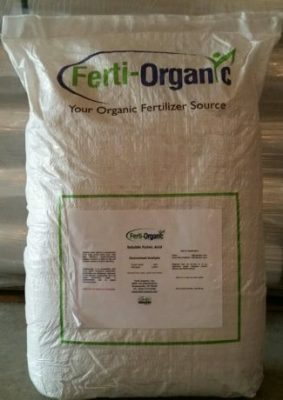 The smaller molecule makes it more easily absorbable into leaf and root tissue than the longer chain Ulmic and Humic acids. This is beneficial for absorption of the product itself, but also facilitates the entry of other co-applied nutrients and crop protection aids into the plant.